Harnessing the power of split testing and the use of other optimizing methods can be small changes that yield useful results. While some areas of your marketing plan focus on the content surrounding your product, utilizing A/B campaigns requires you to see your brand through the eyes of your customer. Most of the time, it is extremely difficult to gauge what a customer is thinking when they land on your site. Short of getting feedback immediately, it can be tricky to decipher what they are thinking and if your website is making them want to browse and purchase or move on. Certain color, copy and layout combinations might seem like it will be favorable to your customer, however, you don’t really know the response until it’s in front of them. Testing different designs and content can give you an idea of what combination is most appealing to your target market. Changing your design and copy throughout campaigns can also spark new interest in old customers. Beyond zeroing in on the perfect look for your landing page, alternative optimization techniques include methods like providing a second conversion opportunity to grab attention. 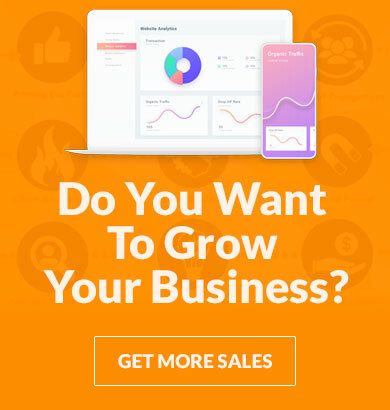 Increasing trust between you and the customer is a must when trying to retain their trust for years to come, for the ultimate sales funnel conversions. 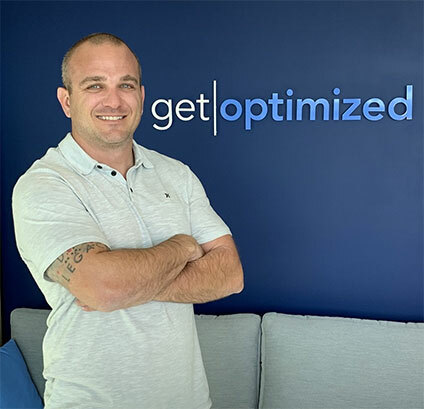 At Optimized Assets, conversion optimization and split testing is in our DNA, so much so it’s in our name. We believe in the power of testing and iteration that enables the most dependable sales funnel conversions. Get started with your optimization campaign today.